The Hoggs of Fife Traditional Brogue sock is a fine ribbed knit sock made from 89% merino wool, 10% polyamide and 1% elastine. 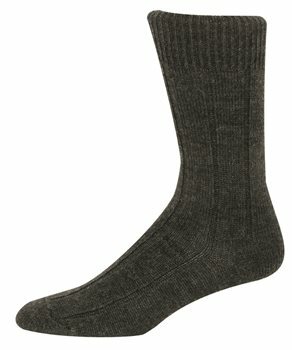 This classic sock is guaranteed to give you the perfect combination of warm, comfort and durability. 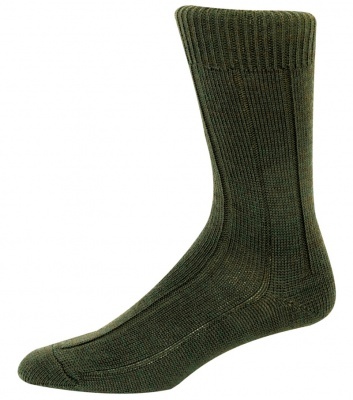 Plus with a soft grip top for extra comfort, this sock is ideal for wearing with fine country brogues. 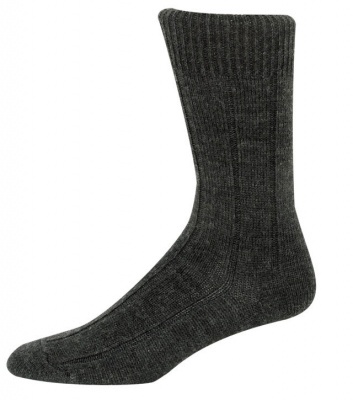 Another fantastic addition to the hoggs socks range.